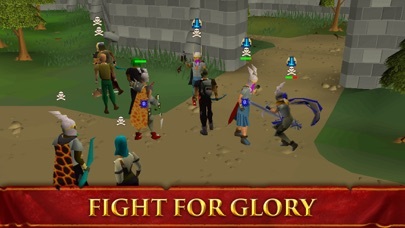 Old School RuneScape or OSRS, is a great and fun game for anyone to pick up. I use to play back in 06-09 era then when to college and time to play greatly diminished. 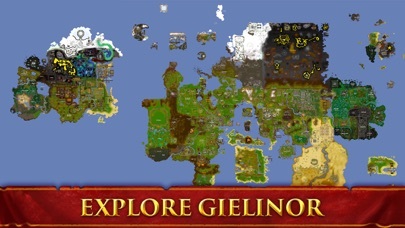 I always loved Runescape as it was a great piece of my childhood and missed how I couldn’t give it as much attention. Then I saw ads for OSRS on mobile and was curious. I checked it out and was impressed immediately. 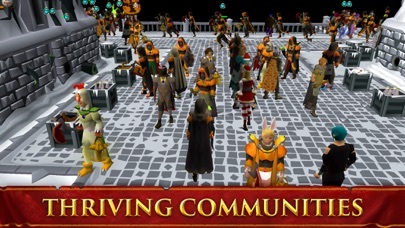 There will be bugs but I believe Jagex is a true listener to the community and acts rapidly and accordingly. 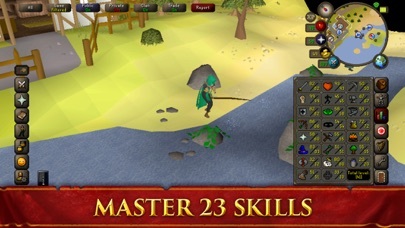 It helped me get back into a RuneScape with its simple and easy to manage app. I’m more causal now but play nearly every day because of the convenience of the app on the go. This has been a huge blessing! I definitely recommend to curious, new, or older returning players who “grew” up and don’t have the time. Mobile makes it simple as well as you can pick back up on a pc when you’re home or have more dedicated free time to spare. 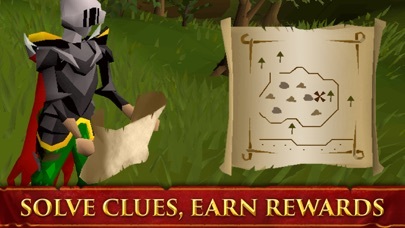 Clue scroll new update bs!! Got elite clue scroll, got lucky I even had the reqs. 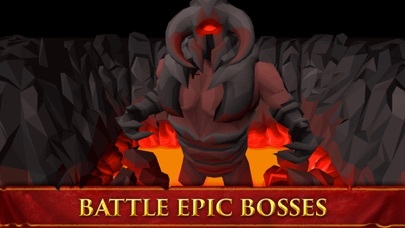 Got extra lucky and got mimic boss fight, clicked yes to fight. But nooooooo!!!! IT JUST GIVES ME LOOT INSTEAD OF TELLING ME TO TALK TO THE CHEST!!! WTH JAGEX!!!! GIVE US A WARNING!!!! BS!!! the best game on the app shop!